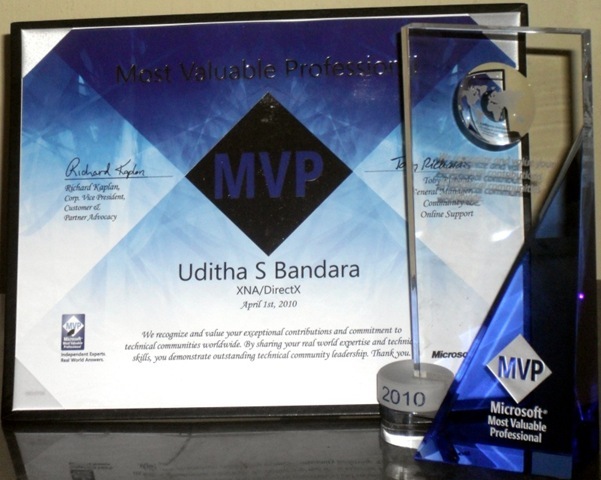 Microsoft® MVP (Most Valuable Professional) in XNA/DirectX. Yesterday i got an email form Microsoft saying that i have been selected for MVP in XNA/DirectX category. 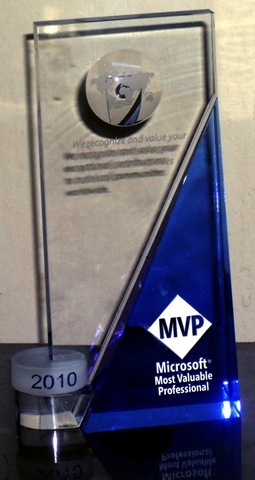 It was really memorable moment for me.And proud to be a Microsoft MVP. There are now total 44 MVPs for XNA/DirectX.